This or ketchup. Sadly the latter i can only get on trips to Canada. This Pringles is beyond a potato chips! xD love it. Mine are ETA Kettle Chips - Ready Salted. 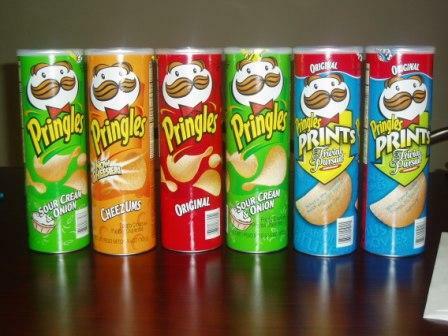 Pringles, Doesn't matter which version. Smiths chips! No, Doritos, the extra cheesy ones. Or maybe Pringles, the sour cream and onion ones. Retail or steam ? I myself prefer DLCs.